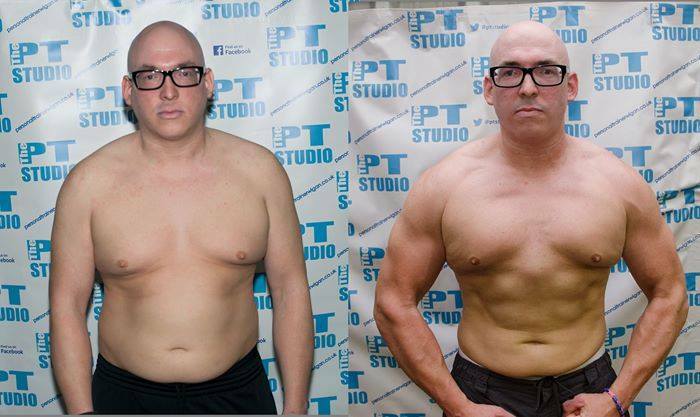 It’s because of The PT Studio that I feel great, like a new person and better than ever before. 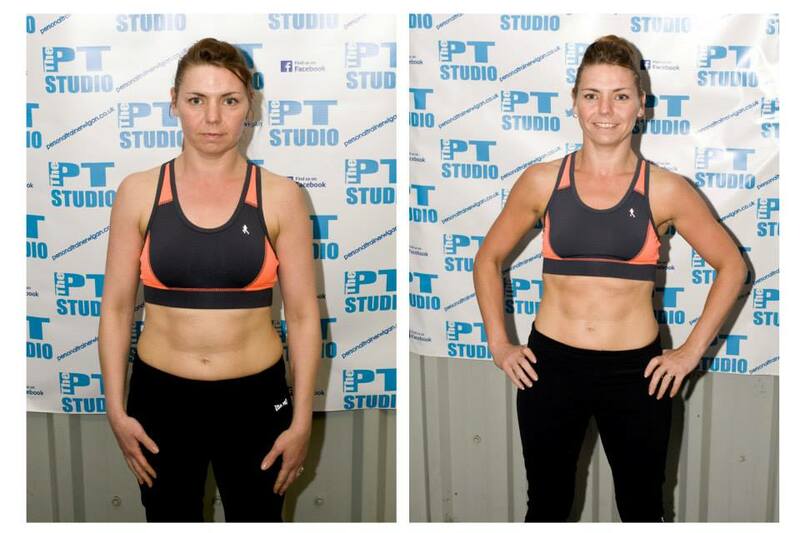 My journey began 12 weeks a go when I found out from a friend about The PT Studio. They had done well on a previous challenge and I have never looked back since.